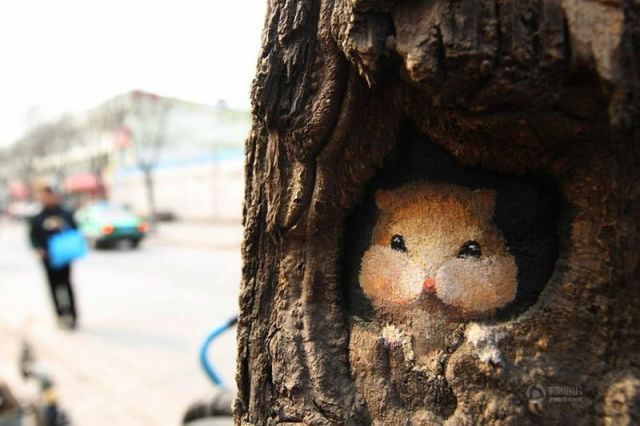 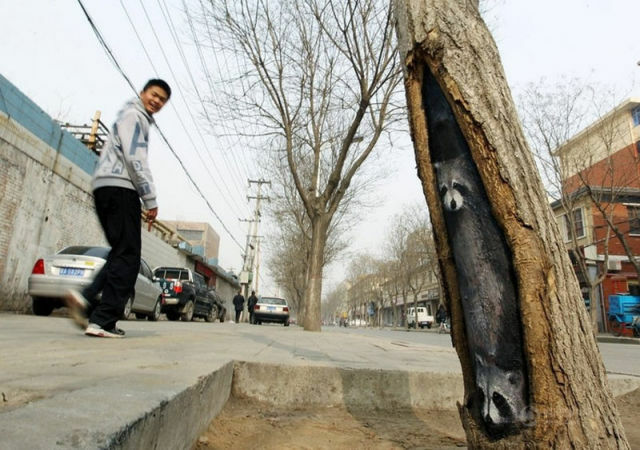 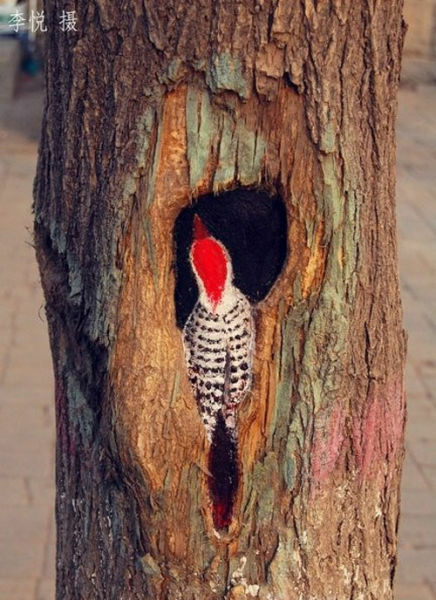 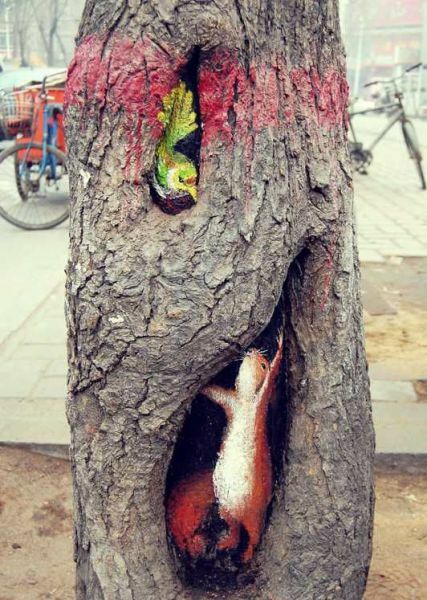 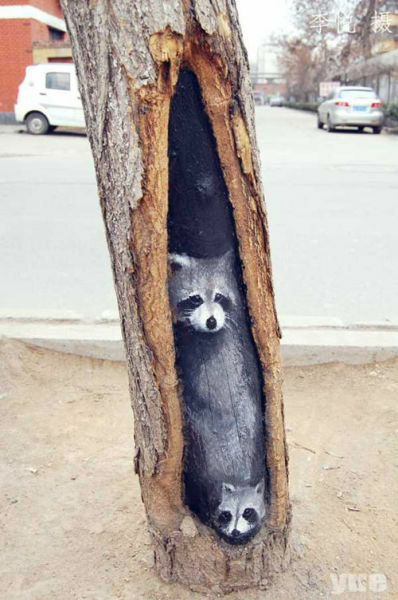 23 year old art student, Wang Yue, has been using the holes on tree trunks throughout the city of Shijiazhuang, China, as a canvas for her recent works. 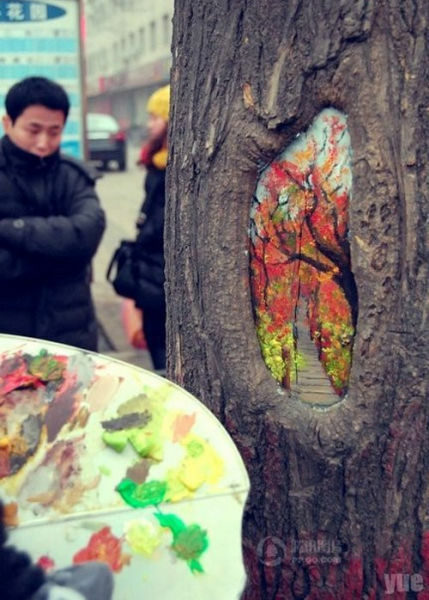 Each painting takes about two hours to complete. 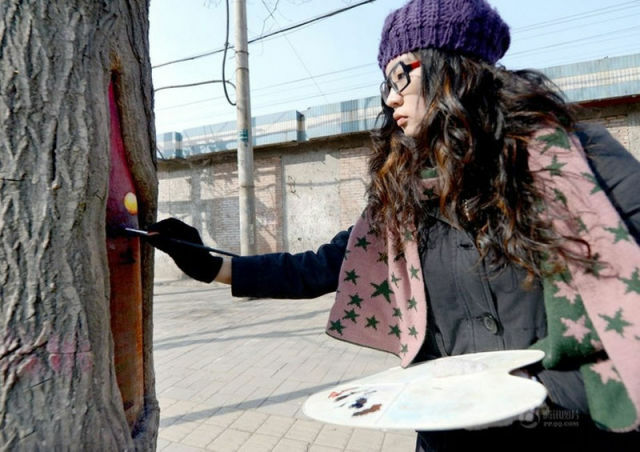 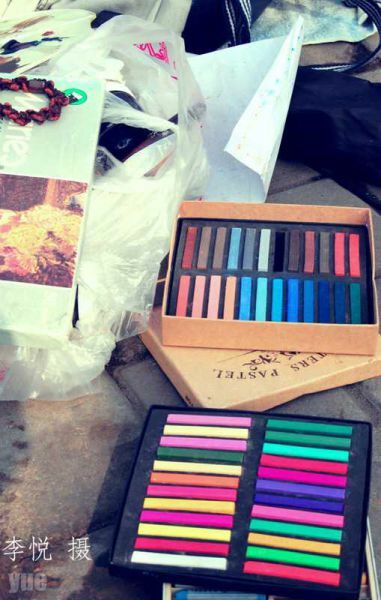 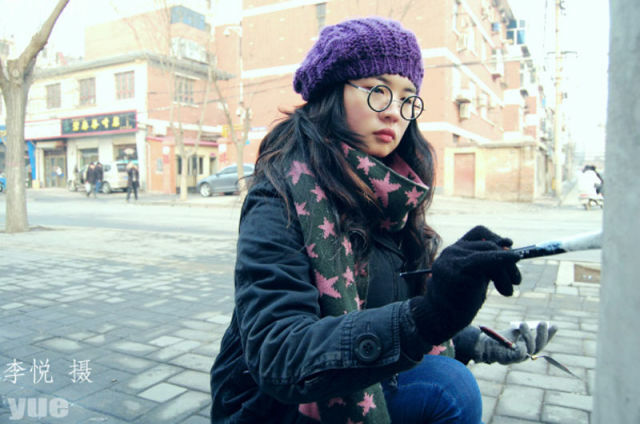 Her artwork has received praise in the Chinese media and has been warmly welcomed by local citizens. 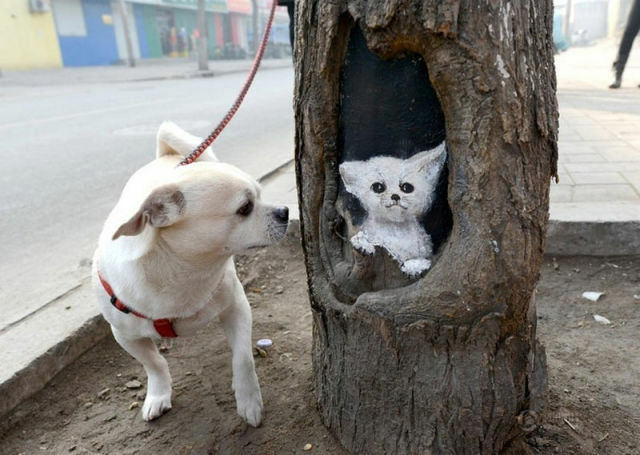 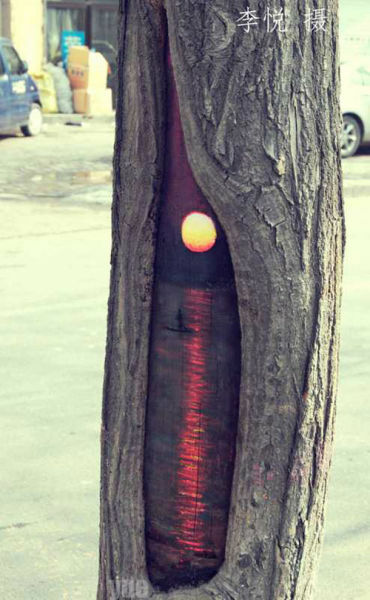 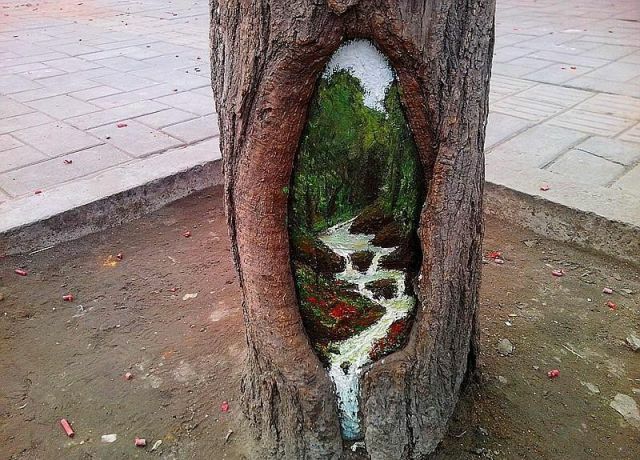 0 responses to "Painted Tree Holes are Inspired Works of Art (13 pics)"